Busy, busy, busy. Sometimes there are day when we don’t even have time to drink a cup of tea so how to squeeze weight loss workout into our schedule? Yes, we are busy moms some more than the others and we all would love to look fabulous. The simplest solution here is to run. Its quick, could be performed just everywhere and anytime. That’s out weight loss workout choice. Make sense right? We will lose weight after running? Here is a secret.. but shhh…don’t tell anyone as all would do it. RUNNING ALONE ISN’T EFFECTIVE. To start melting fat you need to combine running with high intensity exercises and follow proper nutrition program. Only then you will start losing weight. 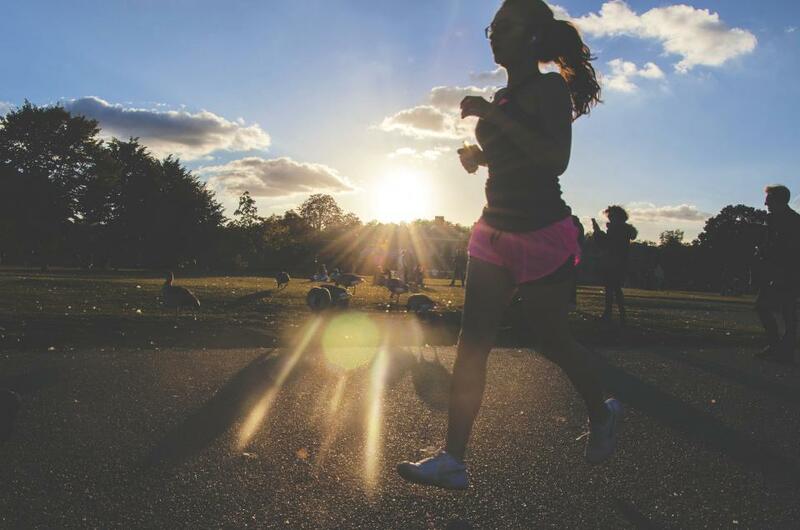 During running or jogging you will get your heart rate up. It’s good for beginners, people recovering from health conditions or anyone just taking their first steps ever to fitness. For weight loss you need to mix it with interval training, get your heart go crazy. You are busy, busy, busy. When to train? Being mom isn’t easy and finding window of opportunity to train is very hard. If we get 30 minute for ourselves a day we consider ourselves lucky. So you got 30 minutes. In that time utilize every second to maximum. This is why mixing interval running and interval training exercises is perfect solution. It’s effective, fast and quick. Plan. In 30 minutes mix running, high intensity exercises and toning exercises. Here is your golden formula. Add healthy eating to support weight loss and you are set to succeed. 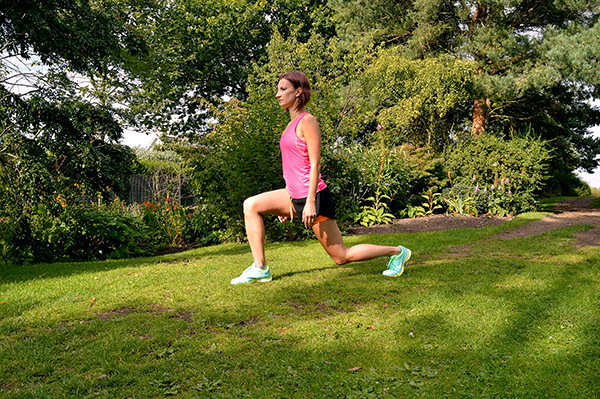 Walk for a moment, circle your arms and legs, stretch chest muscles, upper back, glutes and legs. Fuel your body right. Just because you are trying to loose weight doesn’t mean you have to starve yourself. In fact, on workout days eat more proteins so your muscles could recover faster and you perform better.